Although cartography is a real science and an immense amount of information about mapmaking exists, much of it online for the Googling, i want to make it easy for you to locate properties on the historical maps of the Mattole Valley i am going to put up, in a few easy steps. Nothing new here for history, real estate, or map enthusiasts. If you have either the legal description of a certain parcel, or if you can locate it on a recent USGS topo map, you will be able to find the same spot on these maps once you understand a couple of basic things. (You are looking at the bare graph of a 36-square-mile area.) Now, each of these squares is located as Township (T) and Range (R) as in, i live in Section 25 of T2S,R2W– read that Township 2 South, Range 2 West. In the case of our Mattole squares, we happen to be south of the Humboldt Baseline which runs east-west through Mt. Pierce– the Monument– up near Rio Dell. Our west or east is in reference to the Humboldt Meridian which runs vertically on the map through Mt. Pierce and Honeydew. Thus, most Lower Valley locations are Range_(whatever)_West, and Wilder Ridge or Bull Creek are Range_East; and all are Township_South. The south 1/2 of the NW qtr. of Sec. 30, T2S, R1W (sometimes you see “HB & HM” after this, to locate the Township and Range relative to Humboldt Baseline and Humboldt Meridian– but i generally don’t bother, once we know where we are in the lower Mattole Valley). 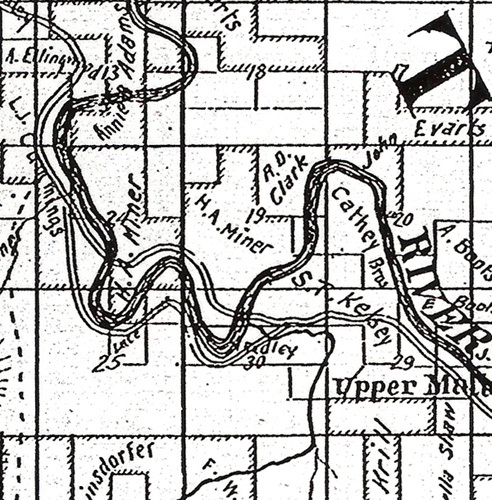 From the 1898 Lentell map. Notice that since Sec. 30 is on the west end of the T2S, R1W block, there is a harder line delineating its west edge, because another block-- T2S, R2W (Sec. 25 thereof) is next west. 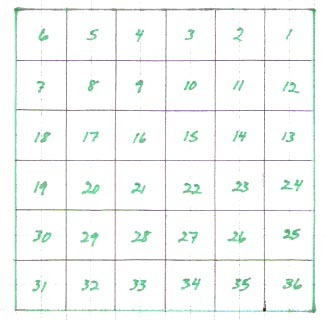 On most maps, you will find the number (1-36) of the square-mile Section smack in the middle of the square. It’s an easy-to-use system once you have the basics. 6,000-15,000 years ago: Native Mattole, an Athapaskan-language-speaking people, arrived here from north. Sedentary (permanent villages) but not agricultural with likely exception of tobacco cultivation. Acorns and salmon dietary mainstays. Culture assumed to be similar to that of Sinkyone, group to the south, and Bear River Natives, just to the north. A.D. 1500s to 1800s: Exploration by sea of coastal area by hopeful colonial powers–French, Spanish, Portuguese, British, Russians, Americans. Likely Native awareness of some of these explorers and traders. 1848-9: First claim of white settler, A.A. Hadley, to have travelled Mattole Valley. 1854: First published account of Mattole Valley’s attractions by Mr. Hill. Excellent rangeland, climate, soil, and plentiful fish and game attract white settlers. Conflict with Natives inevitable and rapid. 1861: Discovery of oil in the Valley first publicized. 1864: All but a dozen or two of the least troublesome Natives killed or captured. Indian troubles considered over. In 1868 measles kills most survivors. 1865: First oil shipped out by Union Mattole Co. Principal town established and named “Petrolia.” Oil boom short-lived, though experimental drilling and subsequent oil excitement recur periodically. 1869: Road to Ferndale well-established, including beach stretch south of Centerville. 1871: Regular stage service to town (Ferndale). 1880s: Wildcat Road completed with Chinese labor. Transportation still major impediment to commerce. Mattole Valley quite self-sufficient with three grain mills in lower valley, much fish (supporting locals and vacationers) and game, feral pigs, turkeys, successful vegetable gardens, and a thriving cattle industry. Many services and businesses in town of Petrolia; Upper Mattole also home to post office and schools. Sheep introduced at unclear date. 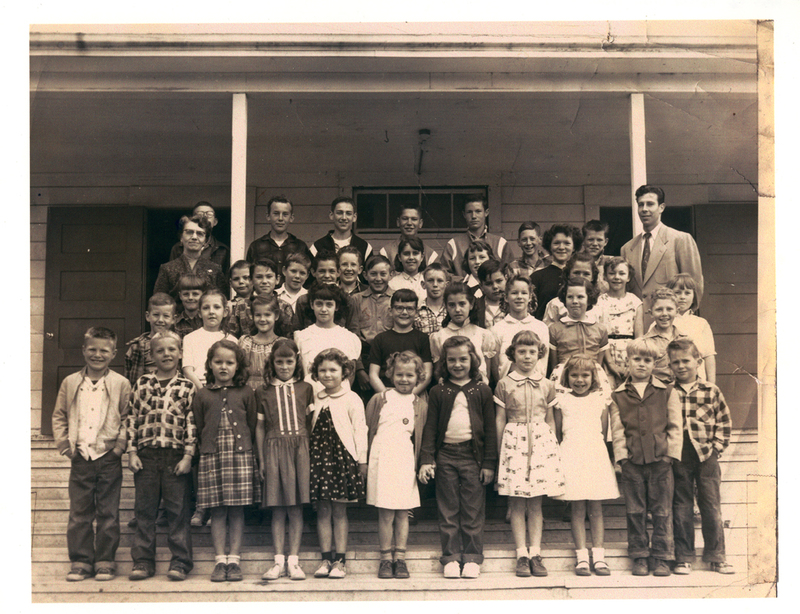 1890: About 90 students in Mattole district. 1880s-1910s: Tanbark harvesting begun, reaching peak with Calvin Stewart’s Mattole Lumber Co.
1900 (about): Telephone service to Valley. 1908-1913: Mattole Lumber Co. wharf at mouth of Mattole River, served by short railroad stretch on north side of river. Tanbark, also nuts and fruit, esp. apples, shipped out in quantity. Rough storms and high maintenance costs destroy wharf. 1920-22: Good roads with bridges out of Valley in three directions. Last gristmill closed. 1940s: Electrical service to most of Valley floor. Previously a few hydroelectric systems. Livestock trucks replace cattle drives. War-stimulated economy creates Cats capable of logging steep hillsides. Chemical processes replace tanbark leather processing. 1940s-60s: Standing timber tax, new machines, and market demands create logging boom. Douglas-fir now profitable. Population and businesses flourish. 1955 and 1964: Huge floods take down much unstable landscape. Late summer, 1964, fires consume over 28,000 acres. Mid-1960s: Timber mostly taken; salmon fisheries nearly dead. 1970s: Sheep industry gone down; many blame coyotes but markets also a factor. 1980s: Marijuana economy functional; C.A.M.P. (marijuana control) program created, causing high prices for product. Mattole Restoration Council, Mattole Salmon Group, Petrolia School begun. 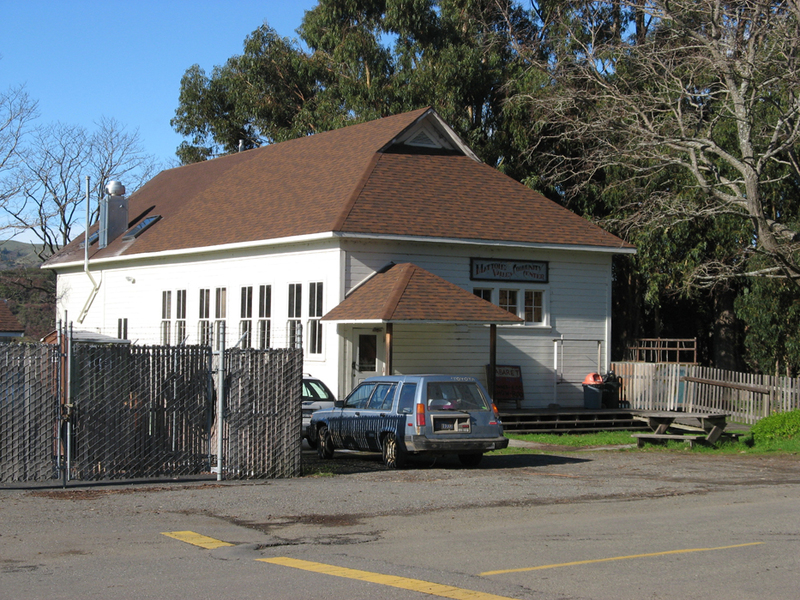 Mattole Valley Community Center (formed in 1976) integral part of community of newcomers. 1992: Late April earthquakes (largest 7.1 Richter reading) rock Mattole Valley. Petrolia’s Store and P.O. burn down in resultant fire, but are soon replaced. Lately: More retirees, dot-commers, urban refugees looking for suburban lifestyle with rural views. Less polarity, more mainstreaming. Tourism looked to by many as economic hope, usually with “ecotourist” angle. Restoration of forest and stream ecosystems also a significant business and volunteer orientation. Ranching continued by many families, often with creative, fresh approach.